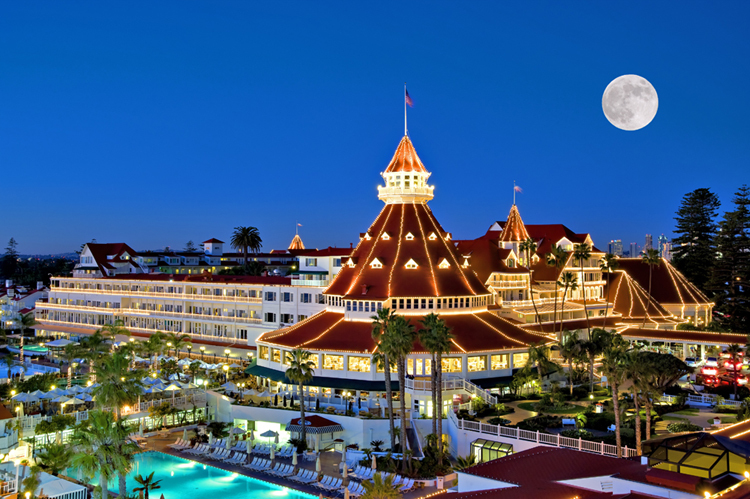 For many guests at The Del, as San Diego’s historic Hotel del Coronado is often known, their stay recalls the line from The Eagle’s Hotel California – you can check-out any time you like but you can never leave. This massive and stylishly majestic pile, opened in 1888 and today one of the largest wooden structures remaining from the grand era of late nineteenth century resort building in the United States (not surprisingly, most burnt down), is a place of mystery despite the sun-washed resort ambience of its Pacific Ocean-front position. Ghost stories abound and, within minutes of setting foot inside, I’m drawn to asking the question that I’m sure the staff have heard a million times before. “Heavens, yes,” she replies readily enough, although not without a touch of nervousness. “It constantly rearranges the shelves.” The saleslady seems exasperated by the extra work. It’s bad enough when the earthly visitors leave the place a mess, let alone long-dead guests adding to the workload. The usual culprit is claimed to be Kate Morgan, a young woman who checked into the hotel in November 1892 and spent five days waiting a lover who never arrived. She was found dead on an outside staircase with a bullet wound to the head. The San Diego Coroner ruled the death as suicide. Thankfully, the Coronado is not exactly the Overlook Hotel. It’s a most amazing building, designed in the Queen Anne revival style by Canadian architect James W. Reid, and dominated by a massive red turret. Over the years, the Hotel del Coronado has welcomed royalty, American presidents and movie stars. 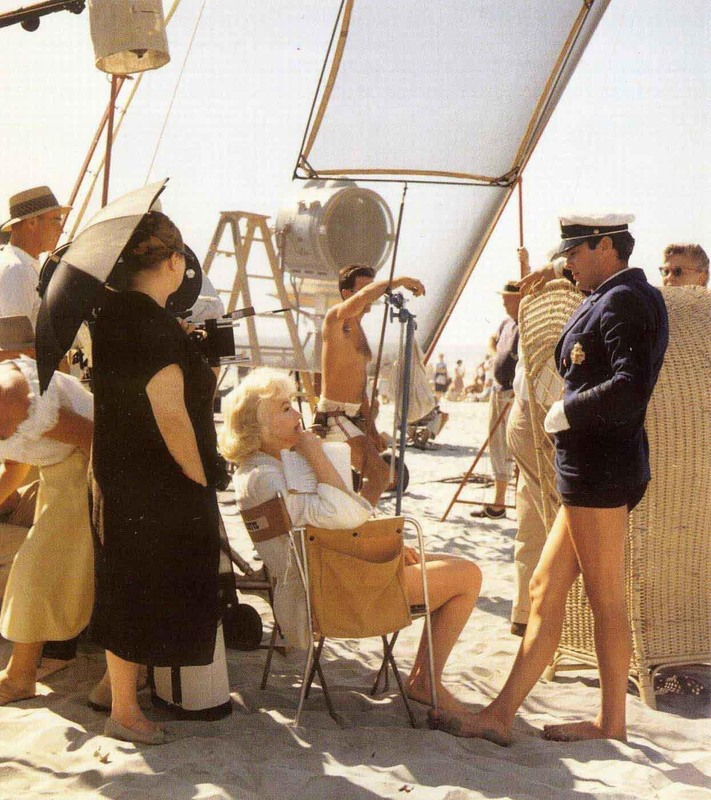 One of its most famous turns in the spotlight was during the filming of Some Like It Hot, which used the beachfront and hotel exteriors to great effect (the interiors were recreated in the Culver City studios of MGM). Such is the cachè of such a momentous meeting that it has passed, unchecked, into popular legend. Even the Coronado’s website hedges its bets by stating that “many have speculated that they may have first met at The Del”. However, as Anne Sebba reveals in That Woman: The Life Of Wallis Simpson, Duchess Of Windsor (Weidenfeld & Nicholson, London, 2011), the reality is more like the golden opportunity that never occurred. Several days before the ball, Wallis left San Diego for San Francisco to visit a socialite friend and didn’t return until the week after. This is confirmed by newspaper social columns of both cities. In actuality, it would be another 11 years before Wallis finally met the Prince. In the interim, Wallis divorced Spenser in 1927, moved to England and married Ernest Simpson in 1928. She met the Prince at a country house party in 1931 and they became involved sometime around 1934. He ascended the throne as King Edward VIII in January 1936, Wallis and Simpson divorced in October 1936, and Edward abdicated in December of that year. In June 1937, Edward and Wallis married. So that’s where the sheltering palms and beachball frolics took place. 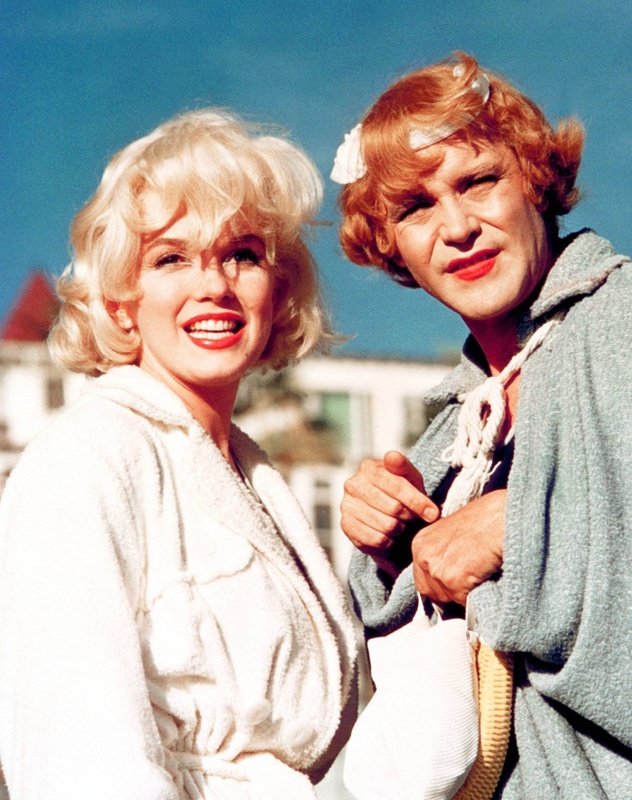 True classics, the hotel and Some Like It Hot!